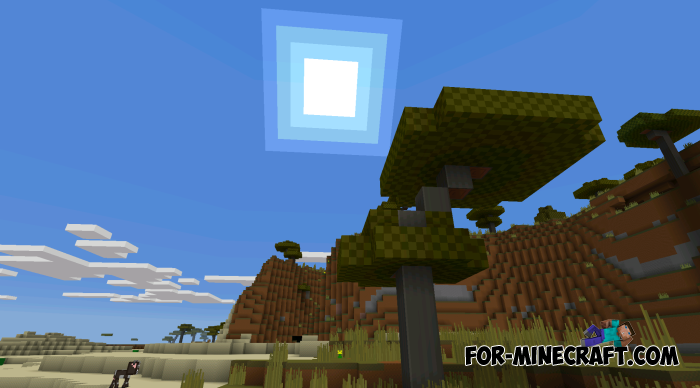 3t3 is an option when you need a cute texture pack designed for calm and peaceful playing. This pack combines classic textures and increased contrast, as well as updated blocks and a well-chosen brightness that each player will appreciate. 3t3 has some similarities with such popular textures as Cutie Craft and Mad Pixels but there is a bias in the cartoon style. 3t3 works great on any device and is compatible with the latest version of Minecraft PE. How to install the texture pack? Download the file and open it using MCPE. Go to the game settings and activate this pack (global resources). 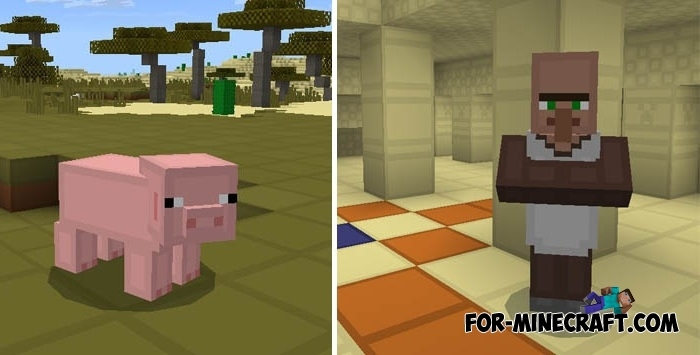 Cutie Craft Textures (Minecraft PE)There are many types of texture packs that are divided into medieval, modern, futuristic, fantastic, cartoonish and others. 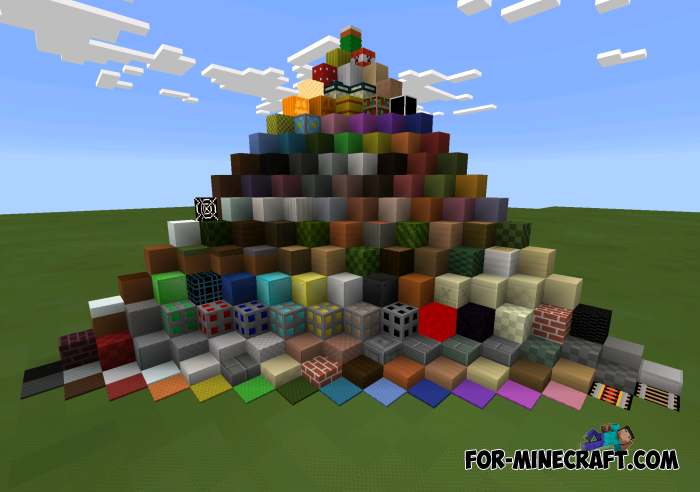 So Cutie Craft..
Mad Pixels Textures for MCPE 1.0.0/1.0.4Do you want to change the habitual textures, but so that everything remains..
Radiant Pixels Textures for Minecraft PE 1.0.XCurrently, there are many texture packs for Minecraft PE, and you think why should I just download this file? Mad Pixels Texture for MCPE 0.15.XMad Pixels is pretty funny cartoon texture pack for Minecraft PE, which will give you positive emotions..